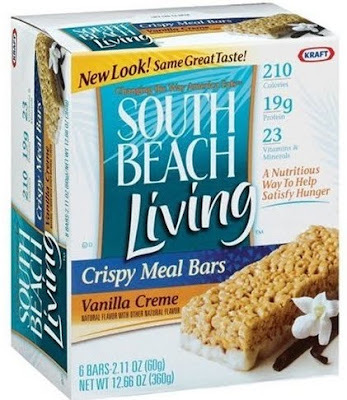 Here is a new $1.00 Coupon for South Beach Living Bars. They are on sale this week at ShopRite for $2.50. With coupon, only $1.50 each.